Please tell me how to do it on Flow Graph ? 1. For this Flow Graph you will need to setup the GameTokens first. 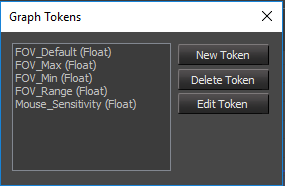 If you have already some GameTokens setup, you can just copy them over to your .xml following the structure. 2. Add the flowgraph into your level, you can drag into the view port an empty entity, right-click > create flowgraph. Name it anything you like, then copy paste the below Flowgraph into yours. 3. Drag in a RigidBody object into your level and change the properties "Use Message" to "Inspect"
The Flow Graph checks this specific field in order to determine if something can be inspected or not. 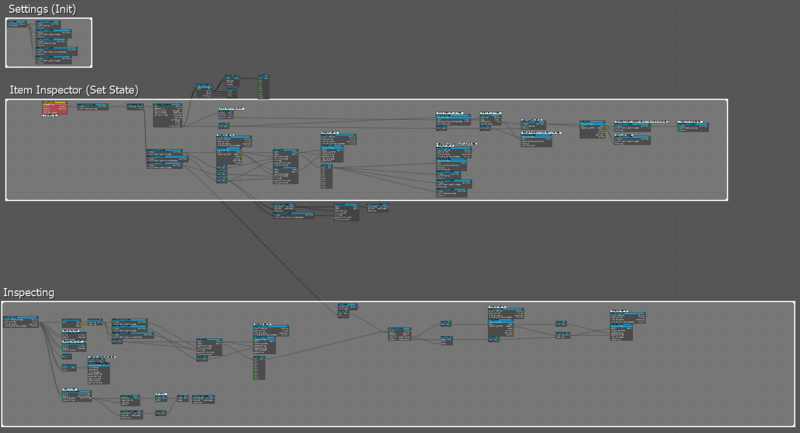 Note: The Flow Graph is a fully working prototype but not fully finished. then reapply the mass or density once we have put the item back into its original position. Last edited by Cry-Chris on Wed Apr 17, 2019 10:43 am, edited 4 times in total. Usage: Press P to zoom in, release P to zoom out. Probably want to remap the key.